If you really daring, I would love for you to LIKE my new Facebook site www.facebook.com/thenocturnalwenchy – that would be kinda nice too. Is part of a much bigger dream for 2015. Love. Laugh. Live! Previous Article 20 bits about my day. Next Article What’s happening at @TheatreOnSquare in 2015? Yay! So nice to see you! I often lurk just to see N grow up! She is gorgeous! Thank you! 🙂 Squeek up now and then, will you? 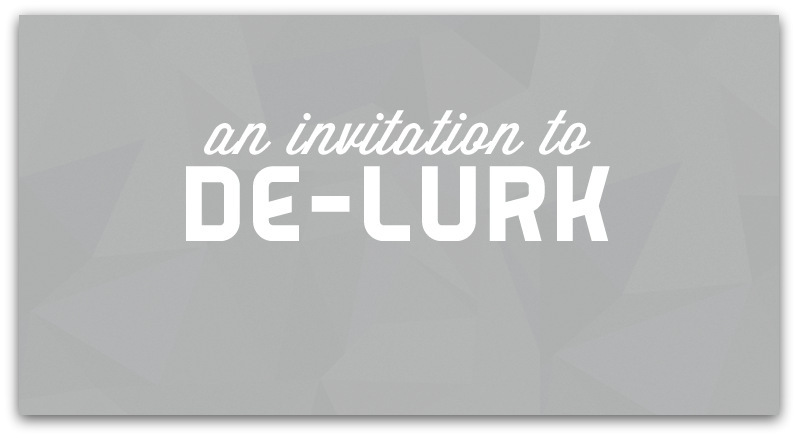 I am going to de-lurk myself!! Oh hell yes! Thank you so much for saying HELLO today! Hello Wenchy! Congrats on your new domain! Hi Wenchy Sorry to hear you had a bad week. I do comment here every now and again! 😉 I have you on my blog list as well. Liked your FB page. You can also say hi on my blog sometimes?